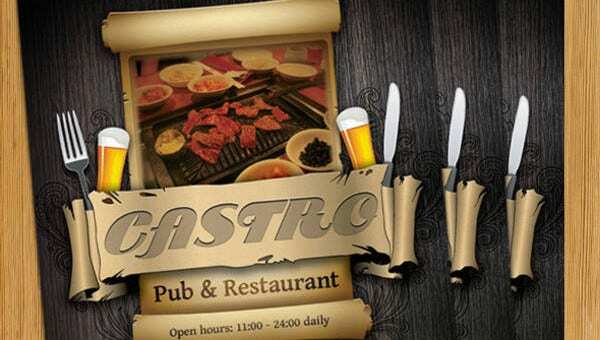 Today, preparing and cooking your own food is very popular. It makes every gathering more personal and it helps people to select better and healthier options in terms of the food that they eat. Also, there are already a lot of tutorials where people may actually browse through and learn from. 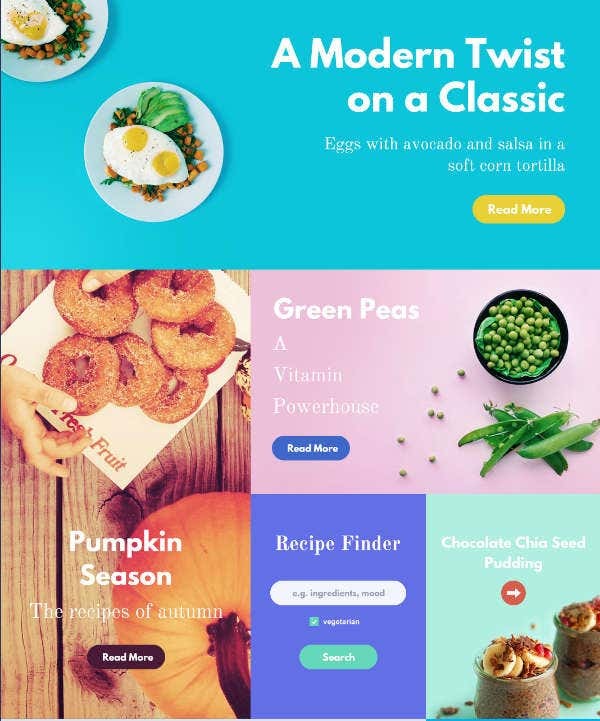 Though the internet is very helpful in many ways in terms of food preparation and knowledge about its processes, a food magazine still has its charm and functionality that may be used even without going online. We have downloadable magazine templates which you may use should you want to create a magazine and is looking for layouts and patterns to take reference from. 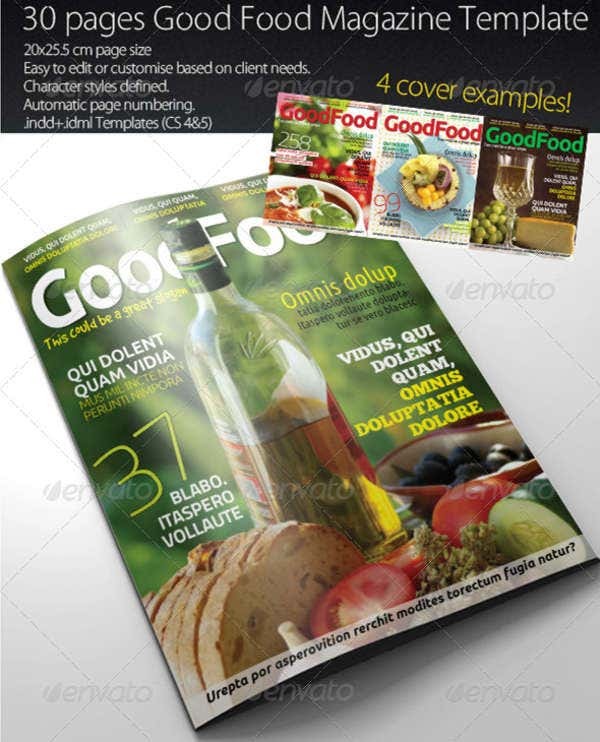 Food magazines contain photographs of foods and different ingredients used for cooking. 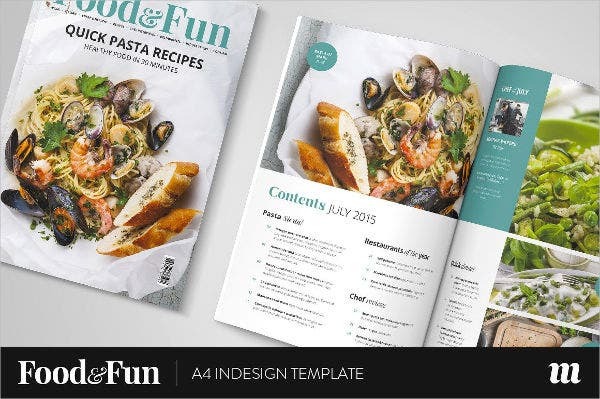 It would be great to use a plain background in your magazine template and make the food the main design of your pages. It is also very important to keep the natural color of the food being photographed. Too much vibrancy can actually make the food look too edited and will just make people think that it is not the kind of food that they want to eat. Food stylists are hired to assure that food looks good in the photos so that there’s not much of a need to edit colors and other items that may affect the look of the final output. There are different subjects that may be on the cover of a food magazine. It all depends on the editor and the item being featured for a specific issue. 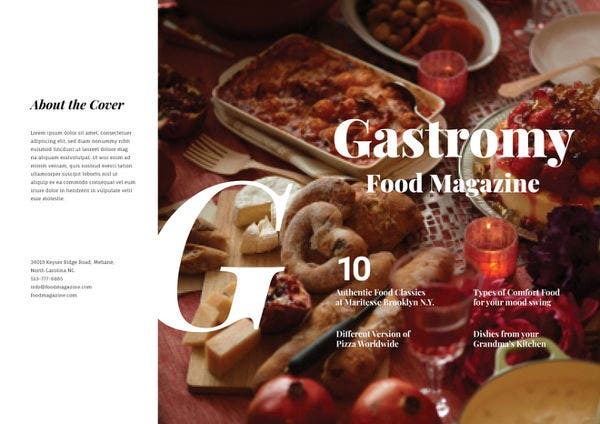 Some magazines feature a specific dish and make the dish their cover. It can also be a chef or a celebrity cooking in his or her own kitchen. Sometimes, food magazines also do flat lays and use them as the magazine cover so that a variety of food and ingredients may be mainly featured in the cover alone. Our magazine cover templates are available for download should you be needing references regarding the creation of magazine covers. 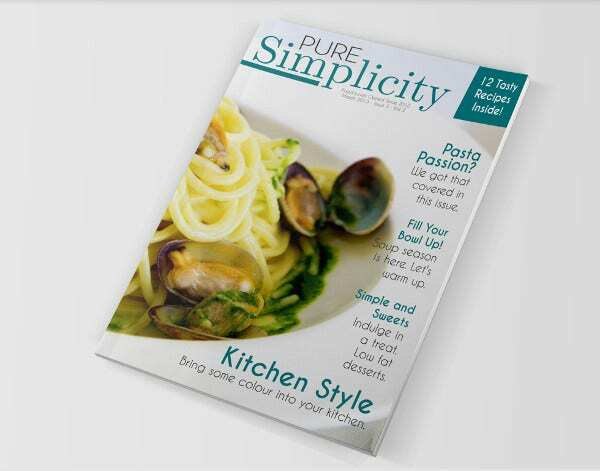 A food magazine should be able to create templates that are appropriate for the items that they are to put in it. Usually, food magazines feature recipes that people can try at the comforts of their own home. These recipes include the ingredients that are needed for a dish to be cooked including the measurements that are needed to be taken into consideration. On the other hand, magazines also feature raw ingredients. Sometimes, a number of recipes using the featured ingredient follows so that people will know not only specific things and information about the ingredient but also on how it can be used in the kitchen. kitchen utensils, equipment and materials that readers can buy to make cooking easier. 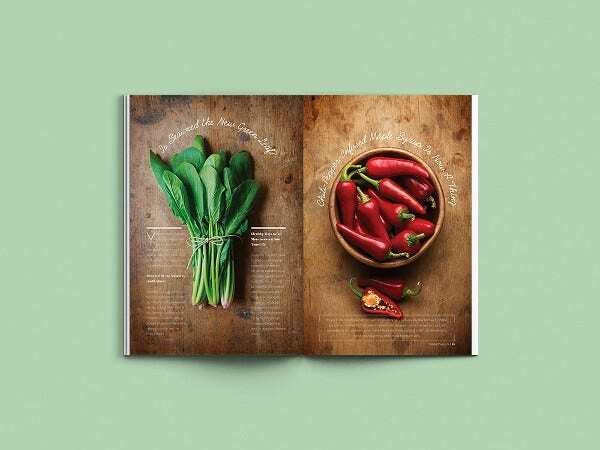 It is truly important for a food magazine to have these details as readers depend on the information that are presented to them so that they can have additional knowledge about food and the processes that are done in creating one. 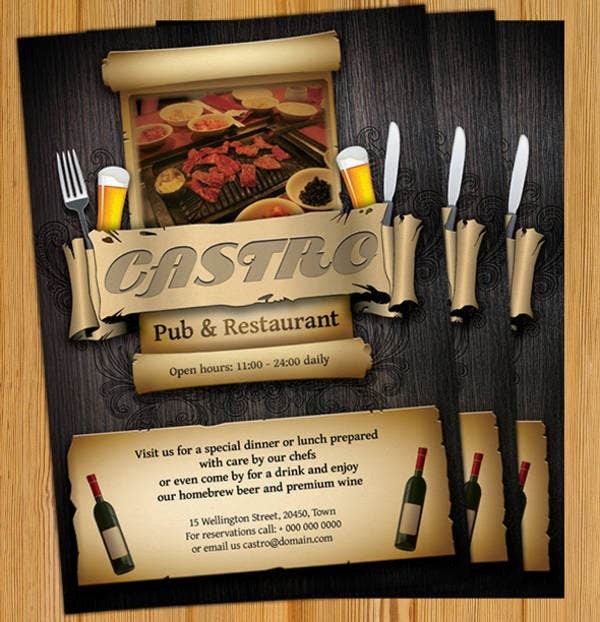 Our restaurant magazine templates are also available for download.